“Within three hundredths of a second, the drone smashed into the plane’s wing. 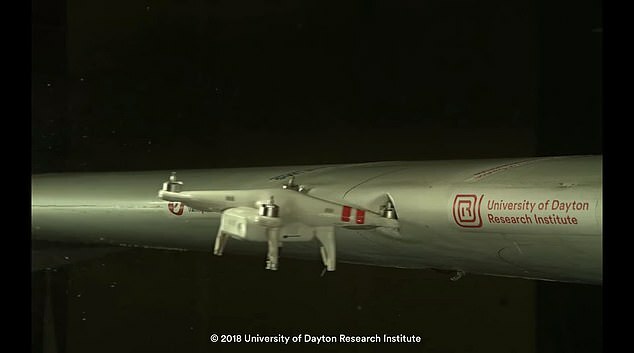 While many might think the drone would be destroyed upon impact, it actually tore open the airplane. The fast-spinning propellars on the drone ended up tearing through the plane’s wing, which damaged its main spar,” reports The Daily Mail.